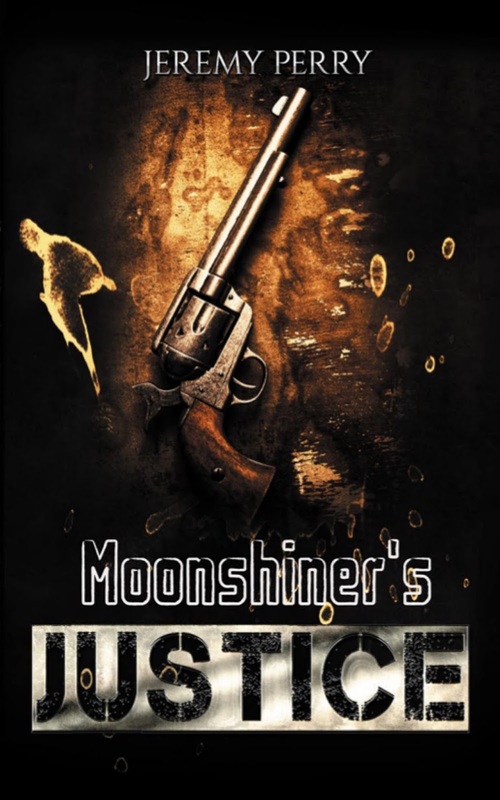 Moonshiner’s Justice is a continuation of my short story Faith, Love and Moonshine: An Appalachian Tale, which I’d written about five years ago and now stands as the first chapter of this book. I’d received feedback from a few readers wishing Faith hadn’t ended where it did. They wanted more. Although the story was a standalone, I knew it wasn’t quite complete. I tweaked and revised the storyline just a bit, but no drastic changes were made. Now, five years later, Moonshiner’s Justice is born. 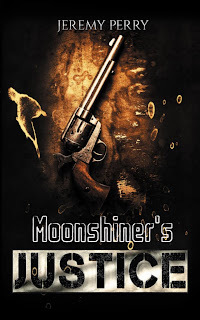 Description: Moonshining is a common way of life in the poverty-stricken region of eastern Kentucky. For Frank Jamison, backwoods distilling is his primary means to surviving the harsh and uneconomical time.Three years have passed since the ratification of the 18th Amendment, which banned the sale and distribution of intoxicating liquors. It was also then, in 1920, Frank had his first run-in with the federal revenuers. The encounter resulted in a temporary setback for his business, but also led to the tragic loss of his oldest daughter. Now, an insider has tipped-off the authorities and Frank is once again feeling the pressure of losing his operation. It's Frank's father, an old-time moonshiner with an itchy trigger finger, who steps in with readied guns to set matters straight and help restore the reputation of the backwoods distiller.